Editor’s Note: Have the travel bug? Today we have a South Korean native sharing her inside scoop on her wonderful homeland. You won’t want to miss this detailed and exciting insider’s guide. Take it away Cheryn! 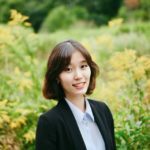 Growing up in Seoul, South Korea, I took many aspects of my hometown for granted. 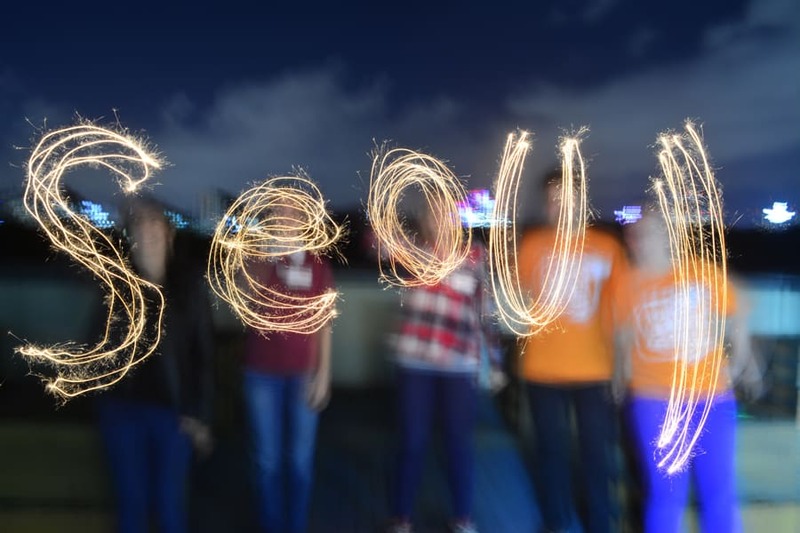 This is my first summer in back after going away to college, and the visit has made me realize how much I missed my city and my life as a regular teen in Seoul. 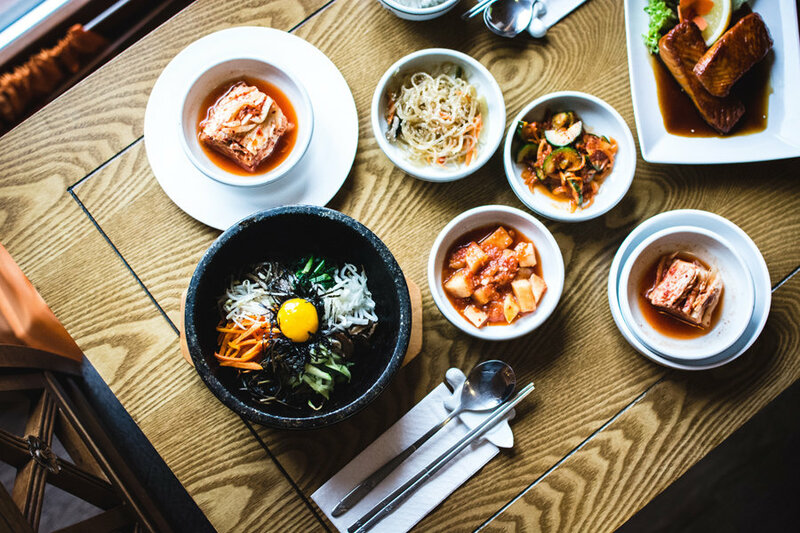 Here is an insider’s guide to Seoul, filled with a list of my favorite places and things to do here! Head over to our Adventure Getaways website for all of the delicious details.